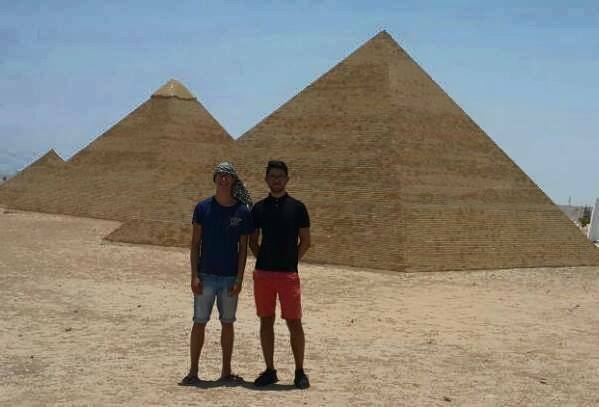 Most of us have not seen all The Egyptian Landmarks . 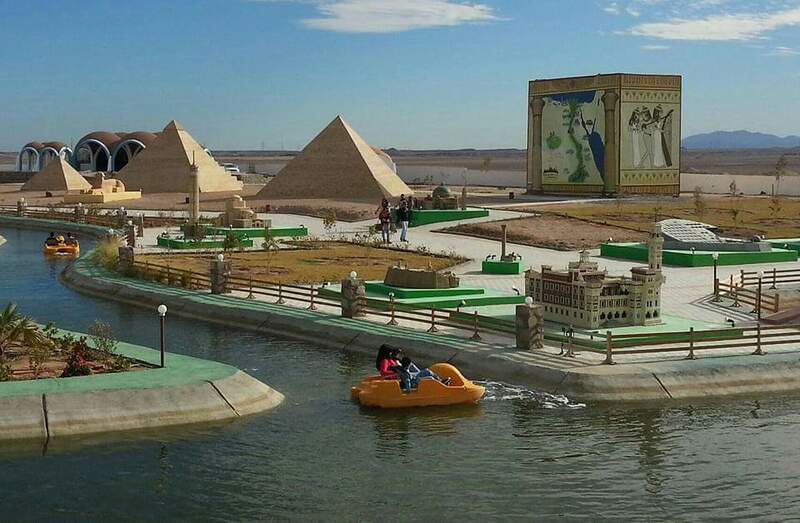 Now You can Visit all Egypt in our Park , The Most Famous 55 Land Marks of Egypt Gathered in Mini Egypt Park . 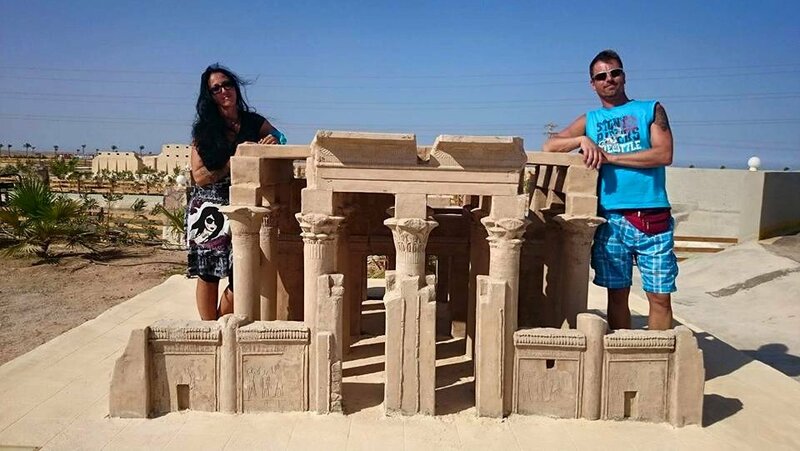 If You Have not seen Aswan , Luxor , Alexandria & the castle , Mini Egypt Park Gives you the opportunity to See them all with scale 1 : 25 . 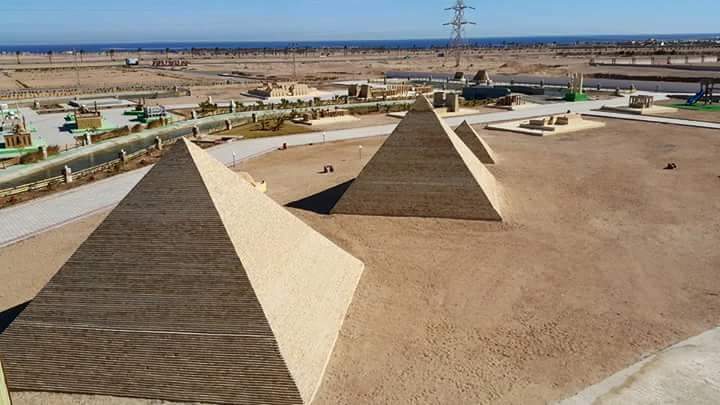 The Library of Alexandria , Cairo Tower , The Pyramids of Giza , The Tahrir Square , The TV Maspero Building , The Sphinx , The Castle Of Mohamed Ali Pasha , The Temple of Abu Simbel , The High Dam , and other landmarks of Egypt , such as The Temples of West Bank . 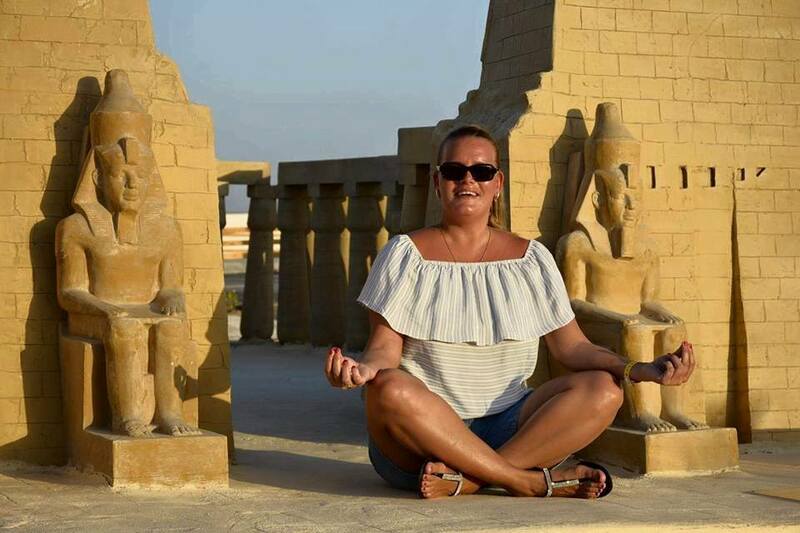 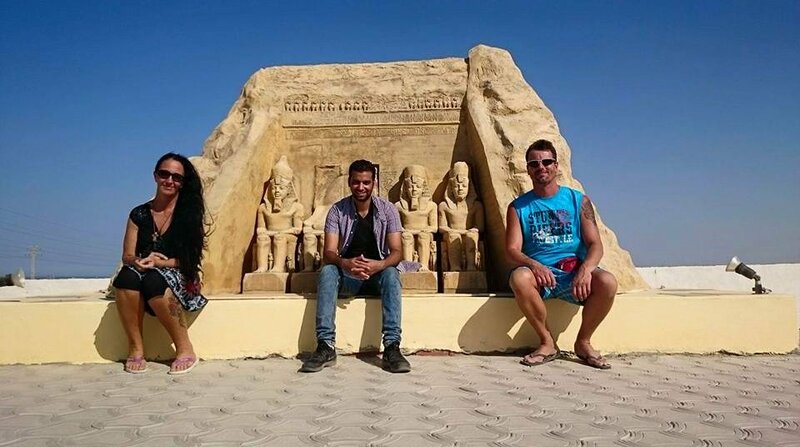 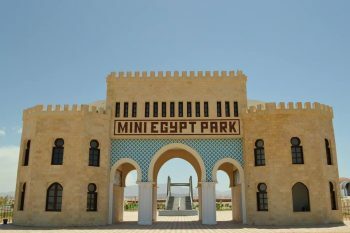 Enjoy the Magic of the Egyptian History in Mini Egypt Park , Makadi Bay , Hurghada , Red Sea , Egypt . 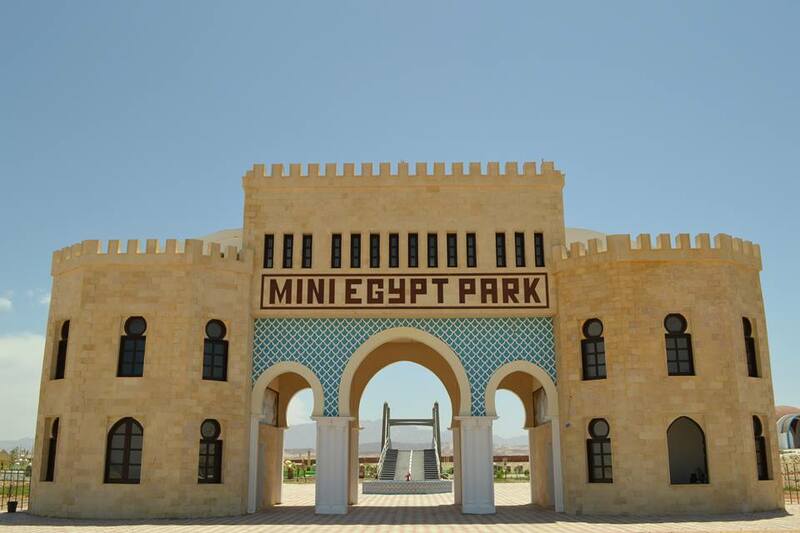 Open from 10 am till 19:00 hours .